The Cent$ible Nutrition Program (CNP) works with a variety of partners across the state to help make the healthy choice the easy choice for everyone. 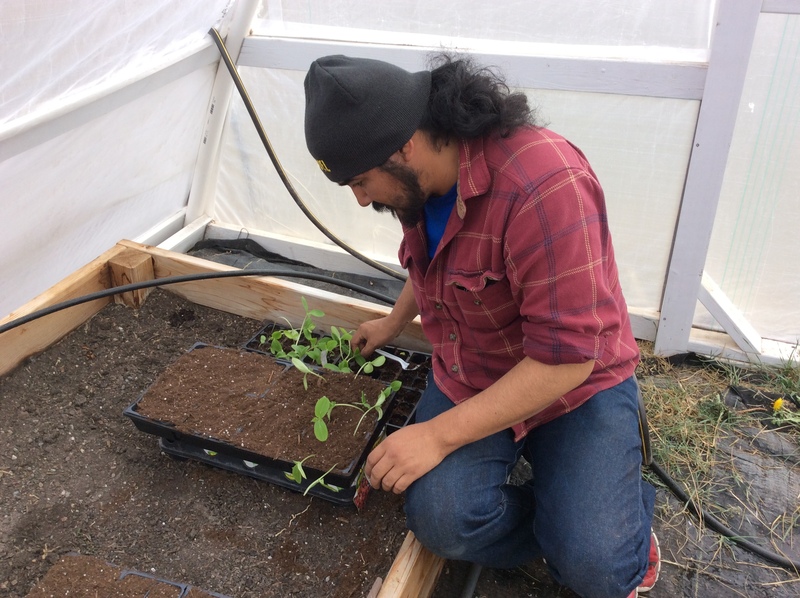 On the Wind River Indian Reservation (WRIR), CNP partners with the Eastern Shoshone 477 Program to provide nutrition education to help 477 clients make choices that lead to healthier lives. In 2017, the CNP-477 Program partnership expanded to include a gardening project that the 477 Program wanted to develop for their clients. 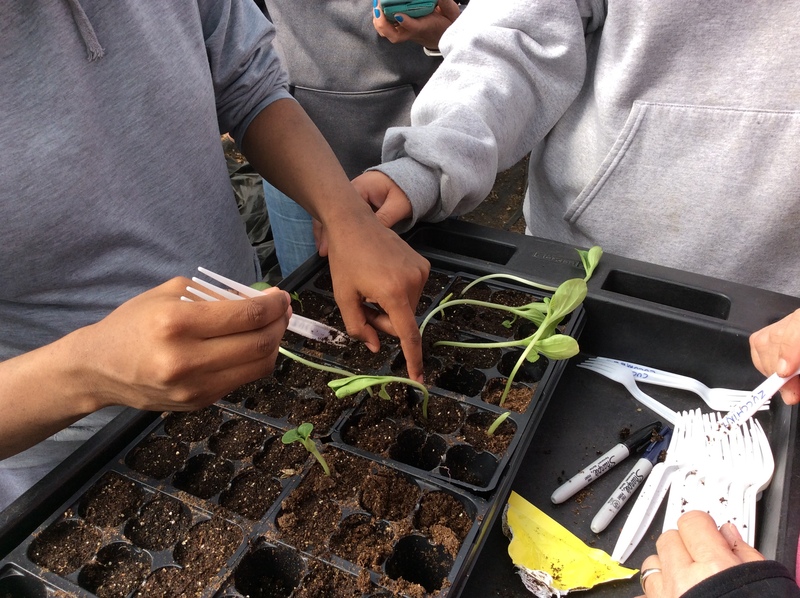 The 477 Program partnered with WRIR CNP educator Kelly Pingree, who worked with UW Extension to get a hoop house donated to the 477 Program for the garden. Currently, 12 families are involved with the garden, which will help increase food security and provide access to local, fresh produce. You can find out more about the project in the County 10 News article from July 6, 2018.